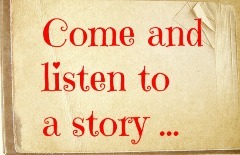 Wednesday 29 April in The Parochial Centre, Fairhill Rd, Cookstown and both events will be at 8pm. 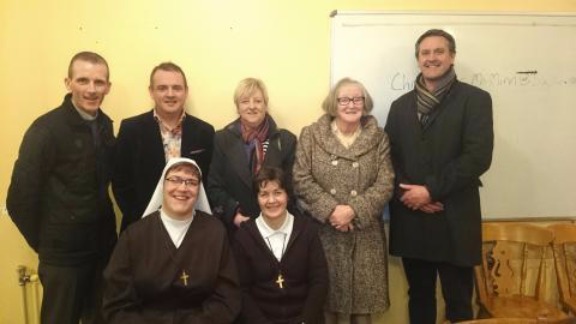 The Commission hopes to offer further evenings in Co Louth later in the year when people will also be invited to come along to reflect on the Christian Vocation. The evenings will include music and prayer and two special testimonies will be given. We will be joined in Armagh by Brother Ronan Lennon who has been a St John of God Brother for the last number of years. He has worked in many countries and he’s the former Provinicial of the Order. We will also be joined there by Martina Purdy who is a former journalist with the BBC and now a postulant with the Sisters of Adoration and Reparation in Belfast. We will be joined in Cookstown by Deacon Kevin Duffy who is married with two children and he was ordained a permanent Deacon for the Archdiocese of Armagh last year and he is currently ministering in the parish of Magherafelt. We will also be joined there by Sr Fiona Galligan who is a Sister of Mercy and she works as a Chaplain in Craigavon Area Hospital and also St John of God Hospice in Newry. After the great stories are shared on the evenings, there will be an opportunity for questions and reflection and refreshments will be served.